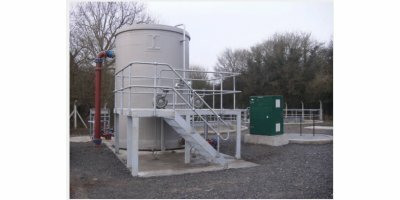 The TETRA SAF submerged aerated filters are a simple process for the biological oxidation of ammonia-nitrogen (NH3-N) and BOD for both municipal and industrial wastewaters. 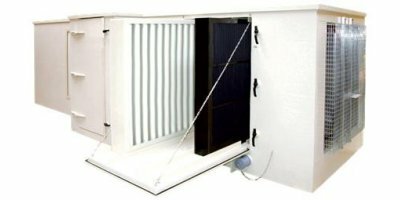 TETRA SAF is an upflow, fixed-film biological reactor that uses coarse media requiring no backwashing. V-tex strippers achieve higher removal efficiencies than traditional technologies without moving parts or random packings which are prone to fouling. By ELIQUO Water & Energy B.V. based in Barneveld, NETHERLANDS. 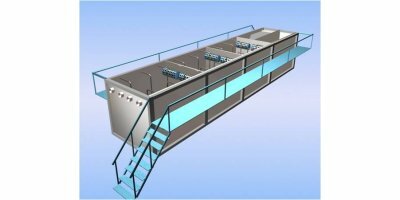 The Microbac Membrane Bioreactor combines Microbac’s submerged aerated fixed-film Bioreactor and hollow fibre filtration membranes to produce a very small footprint treatment unit suitable for municipal sewage and a wide range of industrial wastewaters. 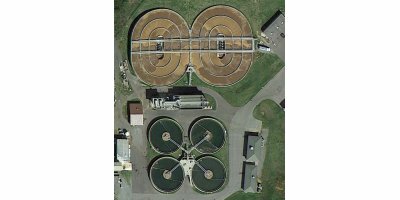 ClearFlo CLR systems are optimized for a wide variety of applications; from small packaged “bullseye” systems with an oxidation channel wrapped around a ClearStream clarifier for carbonaceous and ammonia removal, to large multi-channel systems for reliable and cost effective BNR processes. 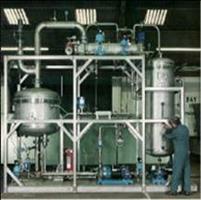 Proper boiler feed water treatment is of the utmost importance in boiler operations. ChemTreat has application experience and solutions for protecting your boiler feed water system from corrosion.